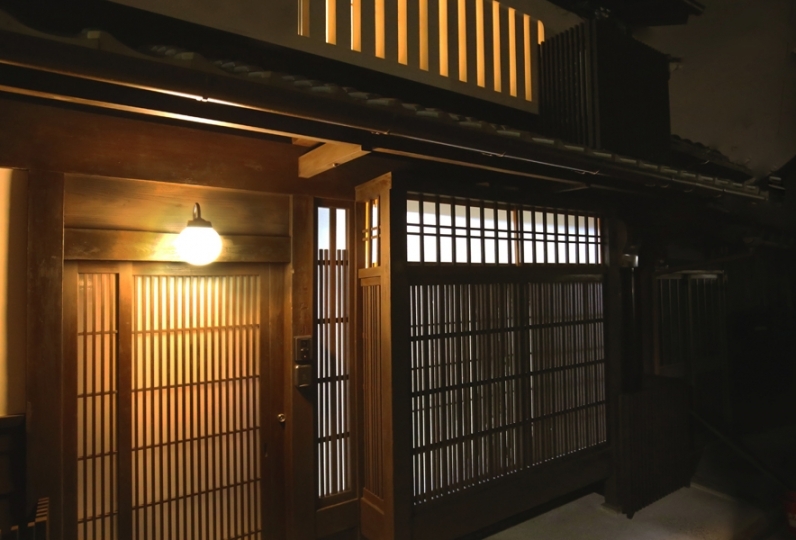 "Ryokan Kamogawa-kan" is a 100 year old townhouse style Ryokan that is located on the west side of Sanjo Ohashi. 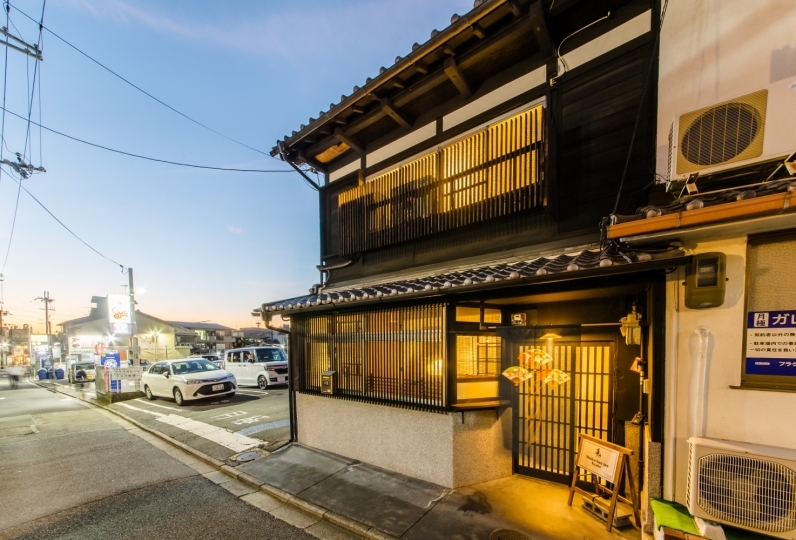 Please enjoy the feeling of this old town at the riverside of Kamogawa. 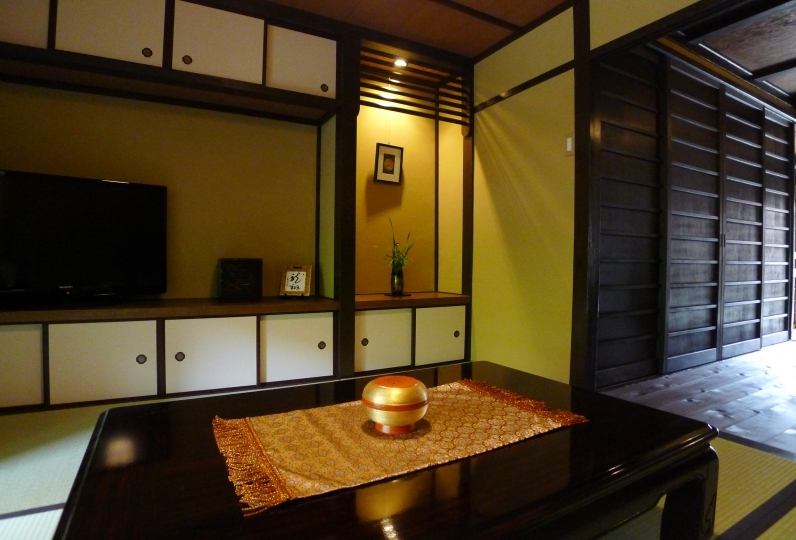 You will be able to enjoy the ceremonial bonfire of Higashiyama and Goyama from your guestroom. 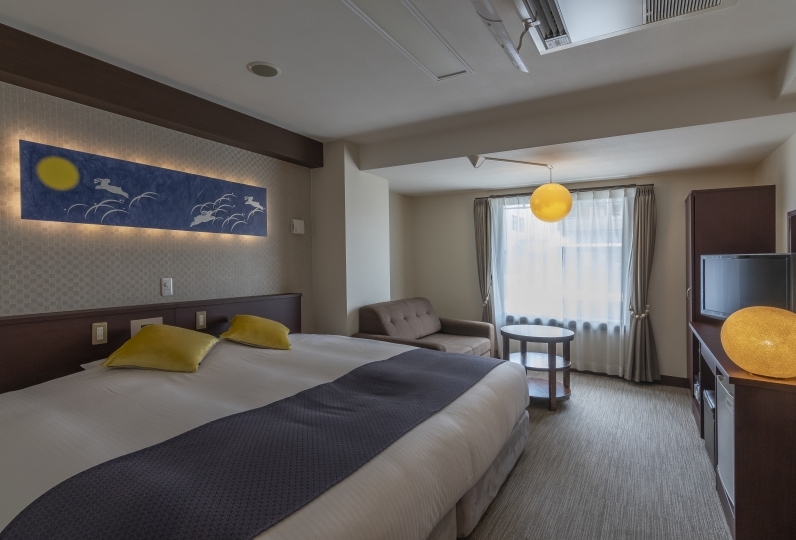 Relax in your spacious room while feeling Kyoto. 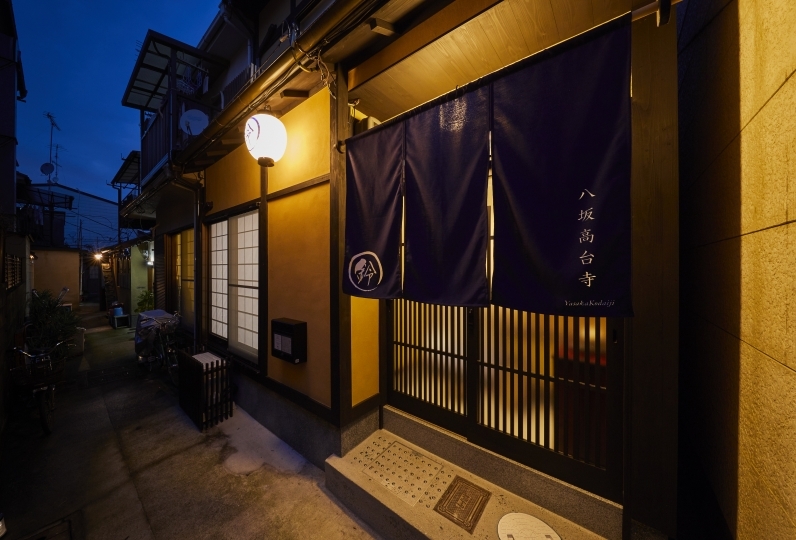 You will be served Kyoto Style Full Course that is beautifully laid out for dinner. Please enjoy the seasonal ingredients that are carefully picked out by our chef leader. 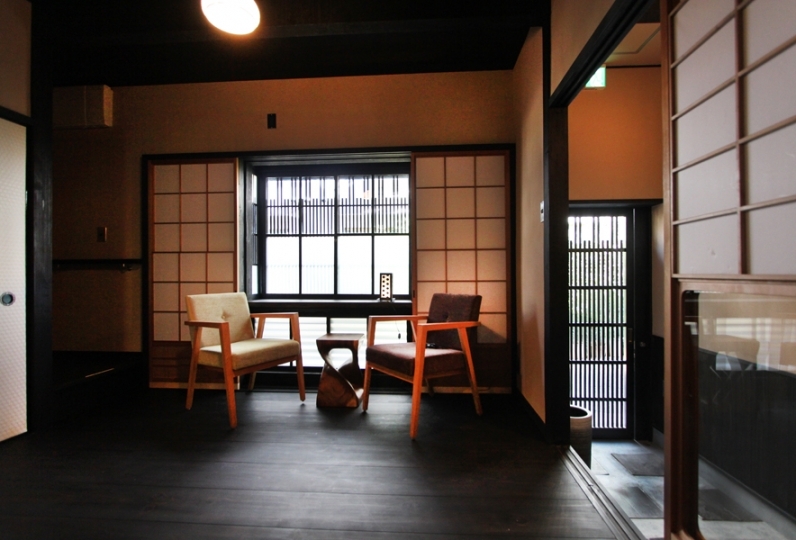 For breakfast, you will be served Kyoto style breakfast cooked with vegetables from Kyoto. 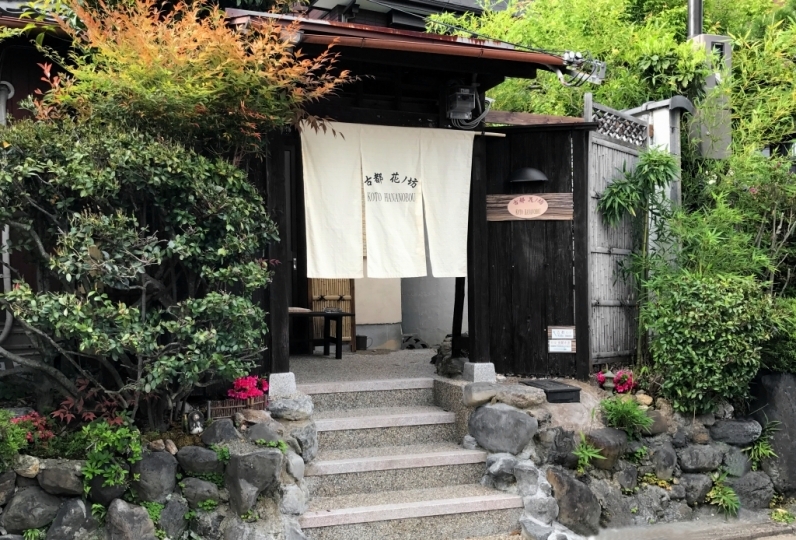 When you want to relax from your long day walking around, make your way to the public bath. Spend a comfortable bathe in the warm bath tub that will warm up your body and mind. 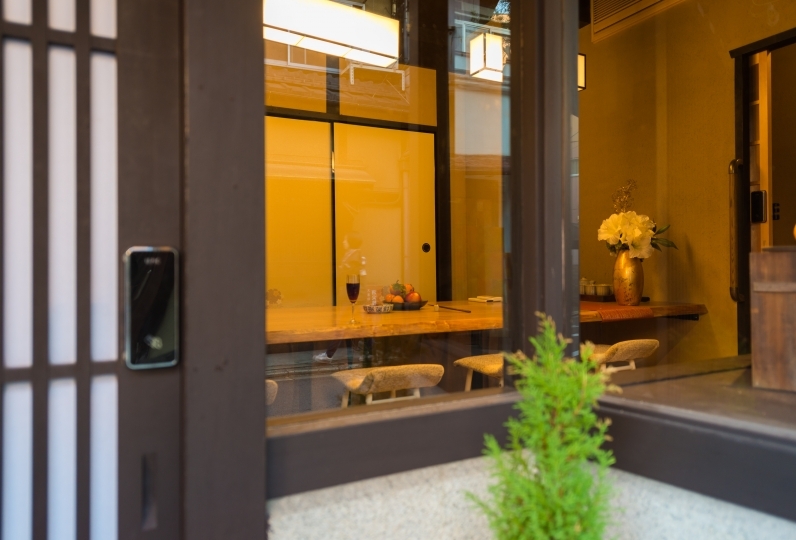 The garden that can be seen from the lobby is very calm and relaxing. 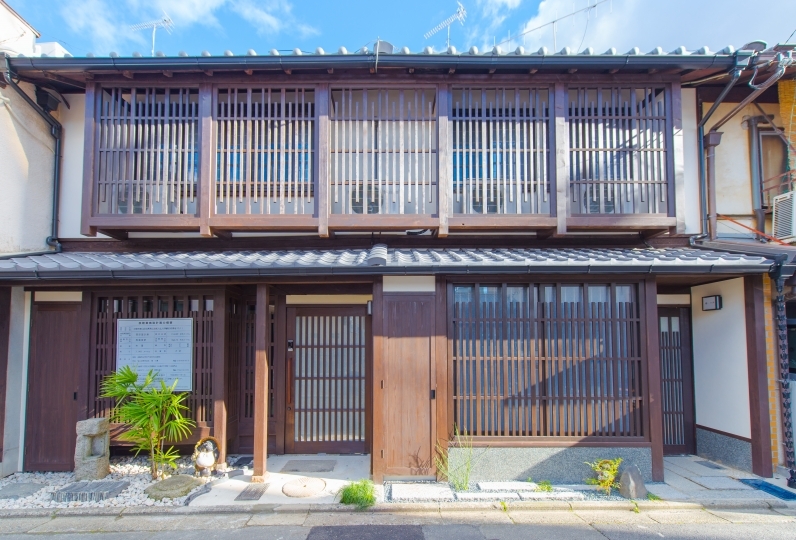 You will be able to experience the feeling that can only be felt in a townhouse style building. 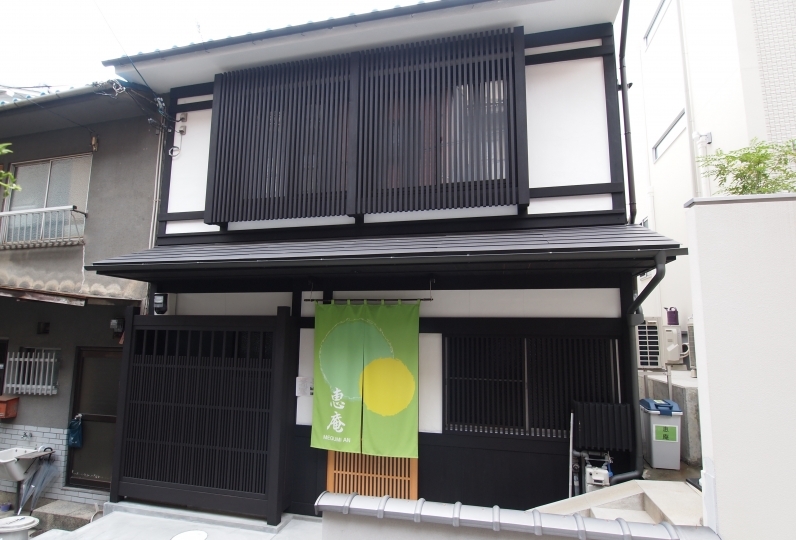 Sanjo Area has one of the best charms of Kyoto. 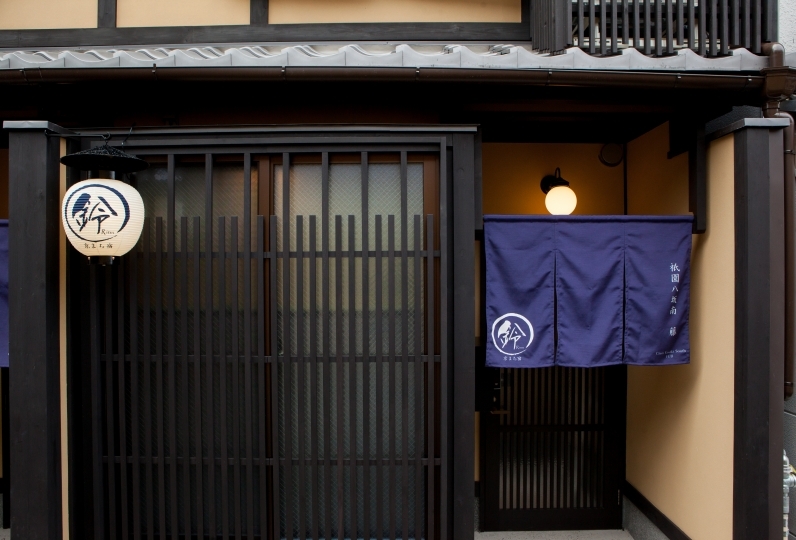 Feel the five senses of Kyoto's history and taste at this place known for many historical incidents. 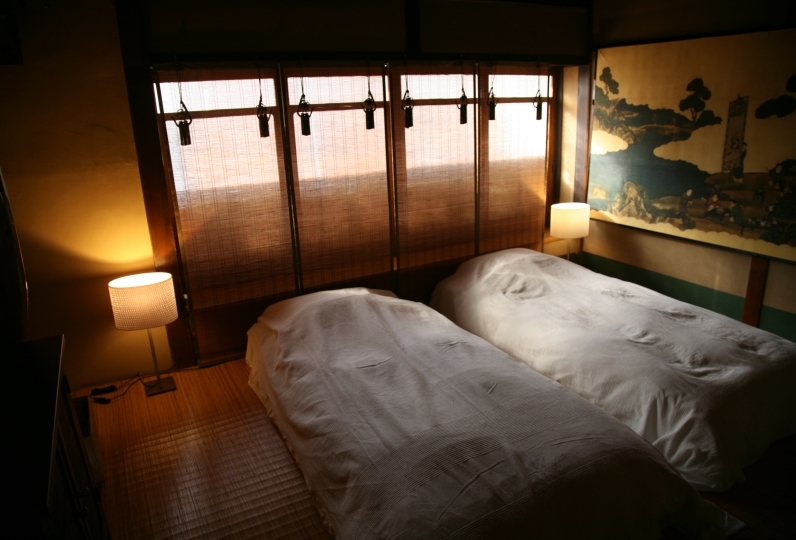 I was healed by the feeling of the front desk and the breakfast servants. At check-in, it was a wonderful experience that I got a free ticket for the light-up of Shimizu-san and Aoin Rinko, and I went to the Nursery school, and it was a wonderful experience, and it is precious that the accommodation to enter the public bath in this kind of city in Kyoto is also valuable think. If there is opportunity, I would like to stay again. ※Hand towels, Shampoo, Conditioner and body soap is prepared at the public bath. Please bring your own bath towel from your room.